The movie is based upon the legendary robot, Mega Man’s newest game coming in September, Mighty No.9. The movie is from Legendary Digital Media, Contradiction Films and Comcept. 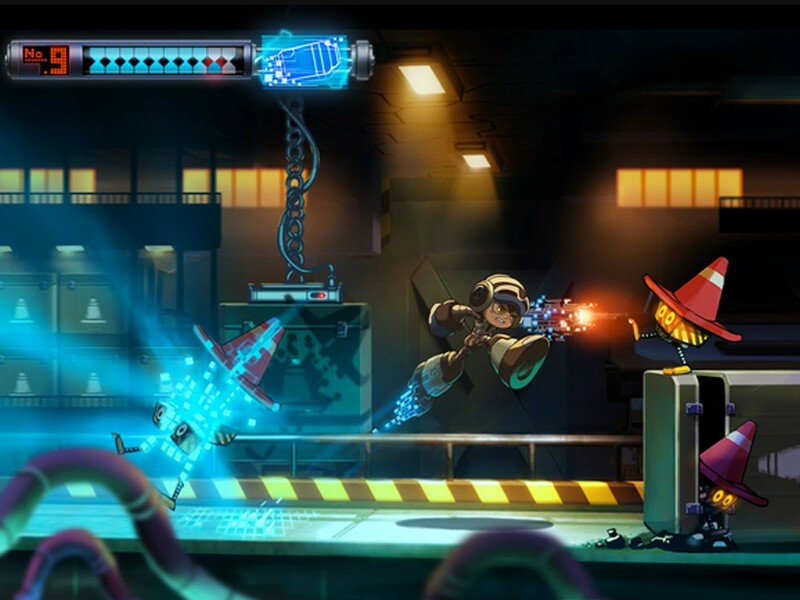 Comcept’s CEO and the responsible for Mighty No.9’s existence, Keiji Inafune, commented on the collaboration between Legendary Digital with Contradiction as a “really amazing” duo. “The announcement that Legendary Digital is collaborating with Contradiction and comcept on creating a live-action project based on Mighty No. 9 is really amazing, not only for myself and the rest of the team at comcept who worked on the game, but also for all the fans who have supported the project,” said Inafune. Mighty No.9 is set to launch on September 18 for almost every platform there is while the movie still hasn’t gotten any details on its release. Tell us what you think of a Mega Man based movie and if you will be willing to watch it.